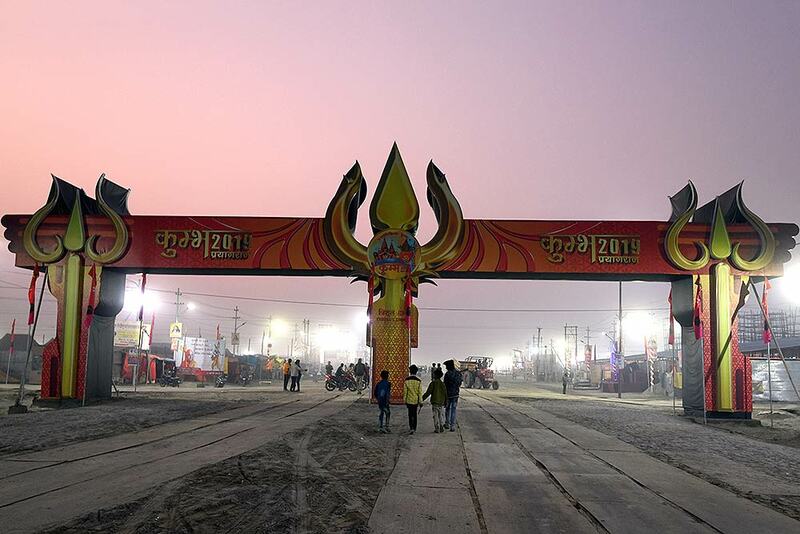 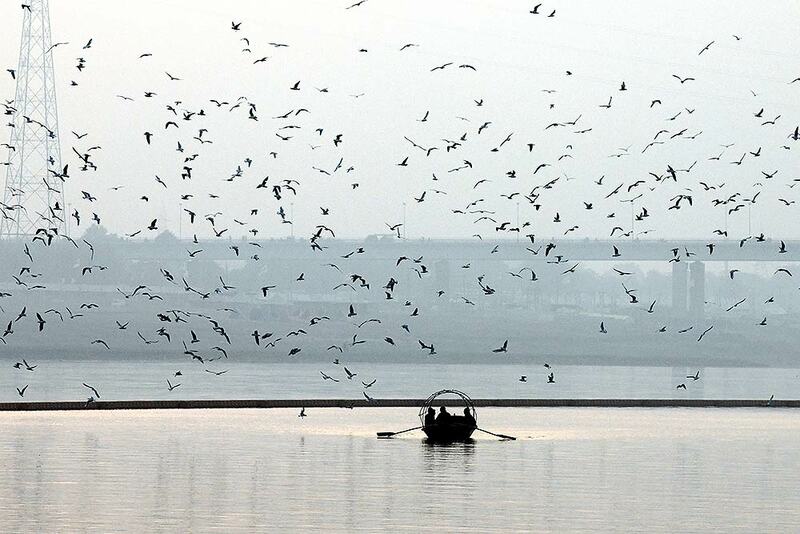 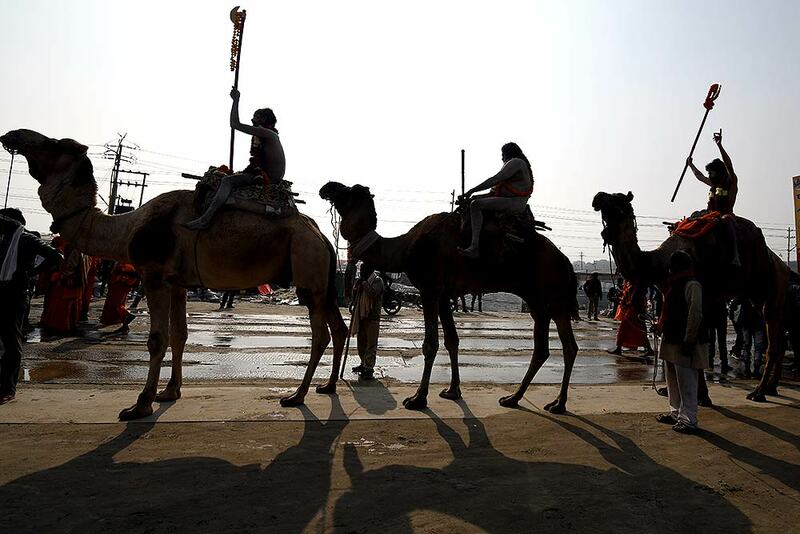 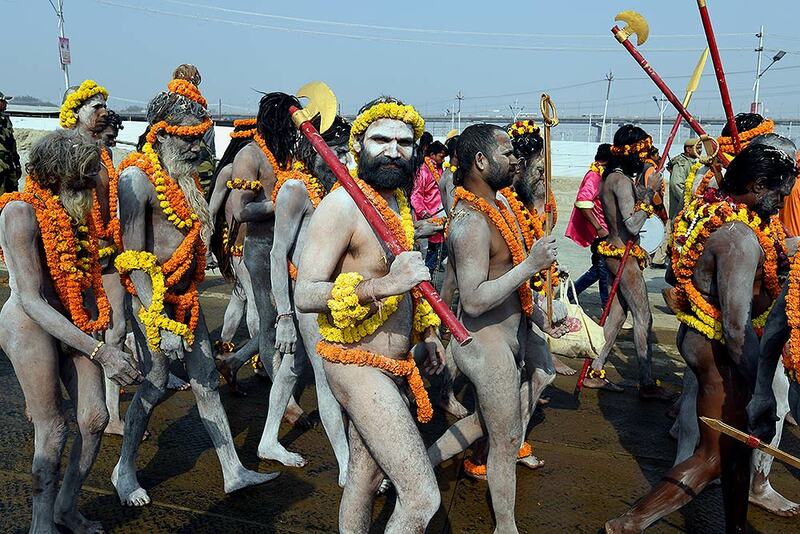 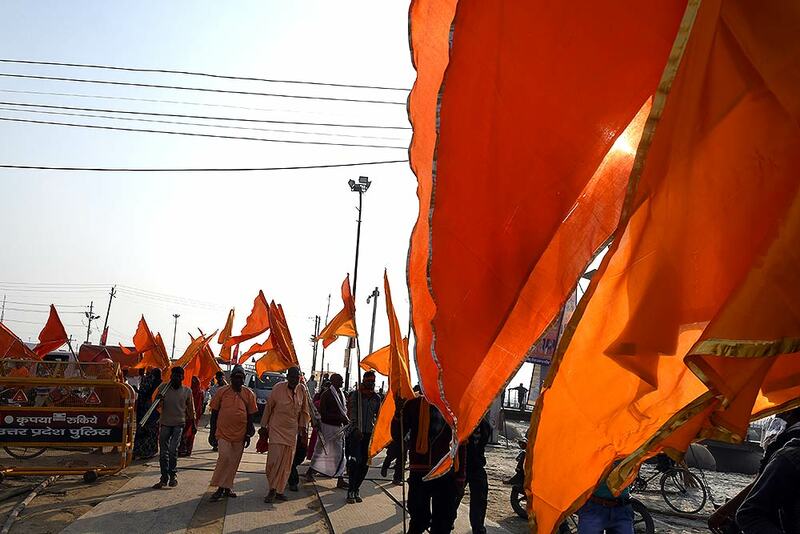 Prayagaraj is gearing up to welcome devotees to Kumbh Mela, one of the largest religious congregation. 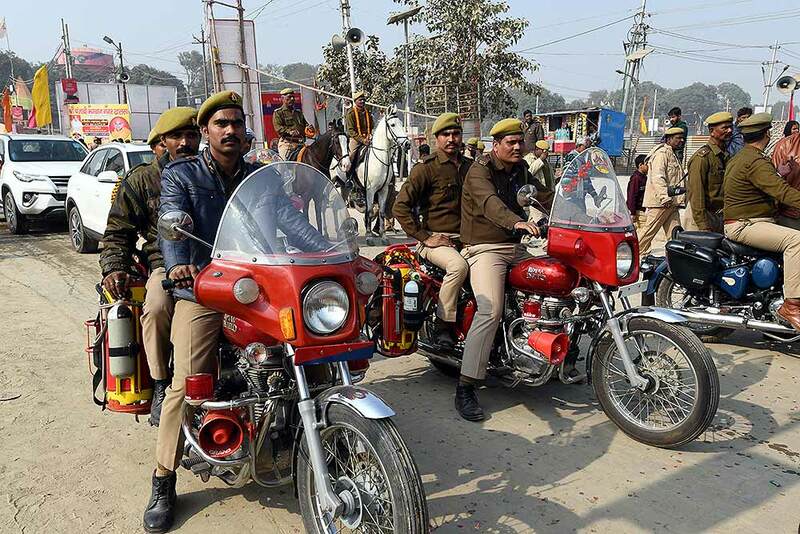 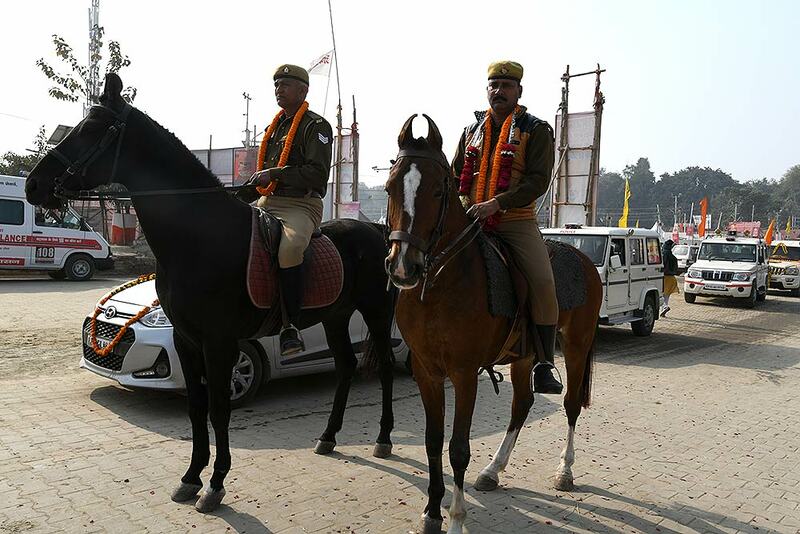 In the run-up to the mega event, thousands of cops have been deployed. 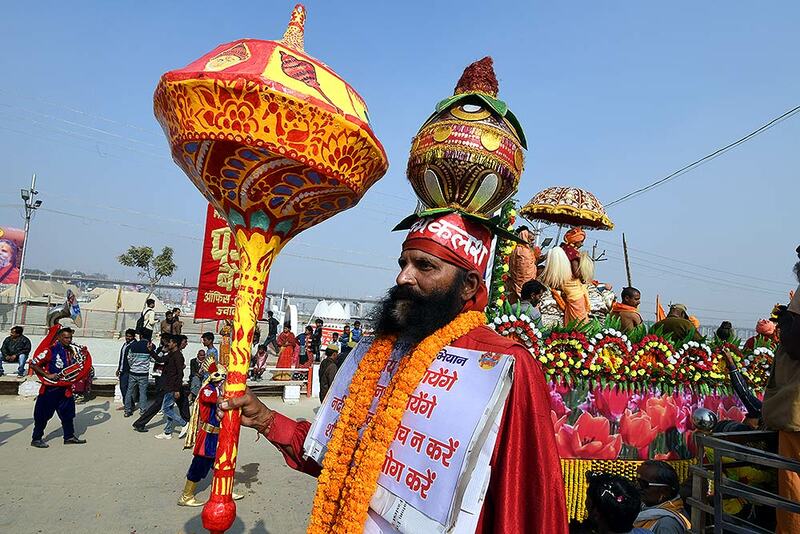 The first holy bath will be on January 15, followed by several others till March 4. 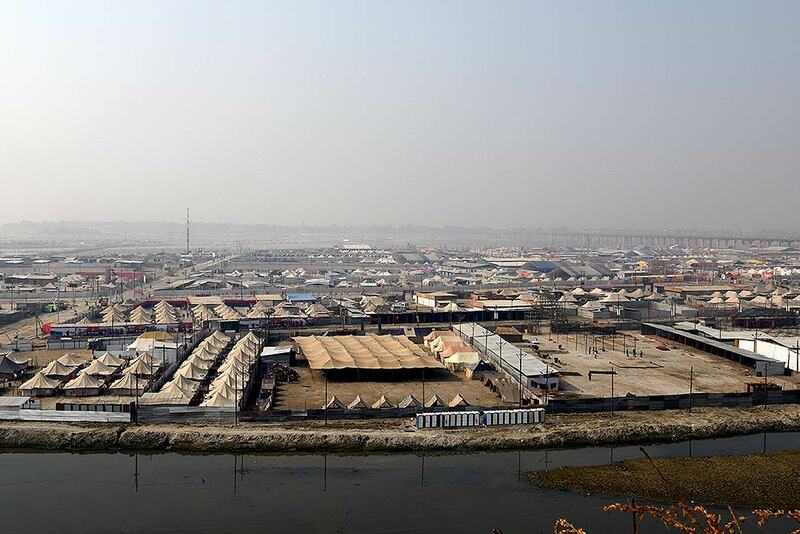 It will host over 5,000 camps from multiple akhadas and ashrams. 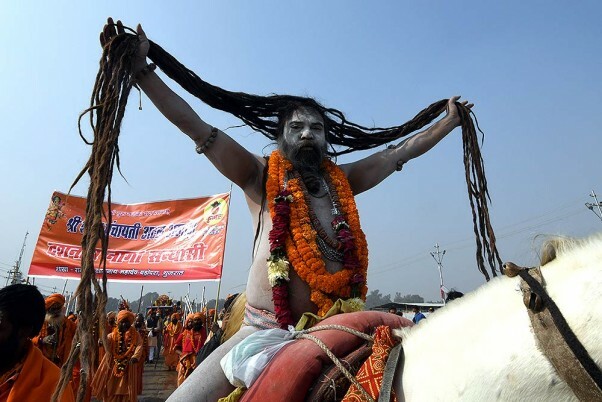 Celebrated for mythological reasons, the grand event is held in Haridwar, Ujjain and Nasik, apart from Prayagraj.